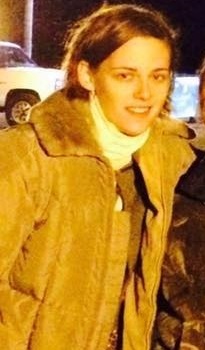 ItsOKtobeYOU.org - Your Kristen Stewart Fansite & Source: First look - Kristen on the Kelly Reichardt's movie set back in March 2015! 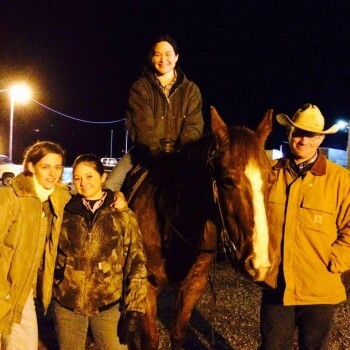 First look - Kristen on the Kelly Reichardt's movie set back in March 2015! Having read the short story I was already pretty excited & curious, but now that the atmosphere becomes clearer - I really look forward to watching it. Posted by co-star Lily Gladstone on her Facebook page - here on the horse. Check our tag for more about this movie.